for $317,238 with 2 bedrooms and 2 full baths. This 1,706 square foot home was built on a lot size of 0.2483 Acre(s). 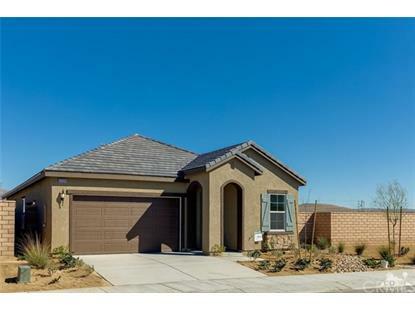 Four Seasons at Terra Lago in Indio is our newest community for those 55 and better! 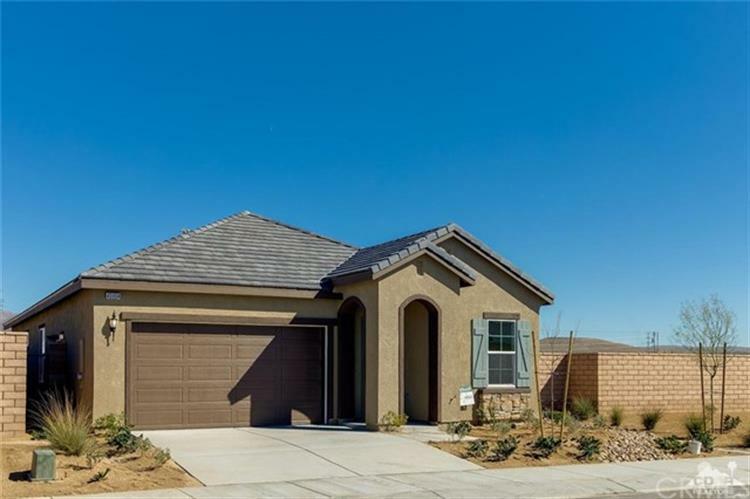 This brand new collection of homes at Terra Lago will feature single family homes up to approximately 2, 747 square feet and up to 4 bedrooms. These open home designs feature spacious living areas perfect for functional living. Next to Terra Lago's Golf Course it's perfect to enjoy and entertain family and friends. Four Seasons is known for its resort-style living, and that's just what you'll find at The Lodge clubhouse. At this approximately 22, 000 sq. ft. facility you will experience incredible amenities such as a state-of-the-art fitness center with an aerobics/yoga studio, ballroom, beauty salon with massage room, and an indoor pool. Outdoors, you will find a resort-style pool with spa and cabanas, a bocce ball court, tennis courts, and so much more!